Each applicant surgeon has performs at least 150 procedures annually and served as the primary surgeon for at least 200 orthopedic surgery procedures in their lifetime. 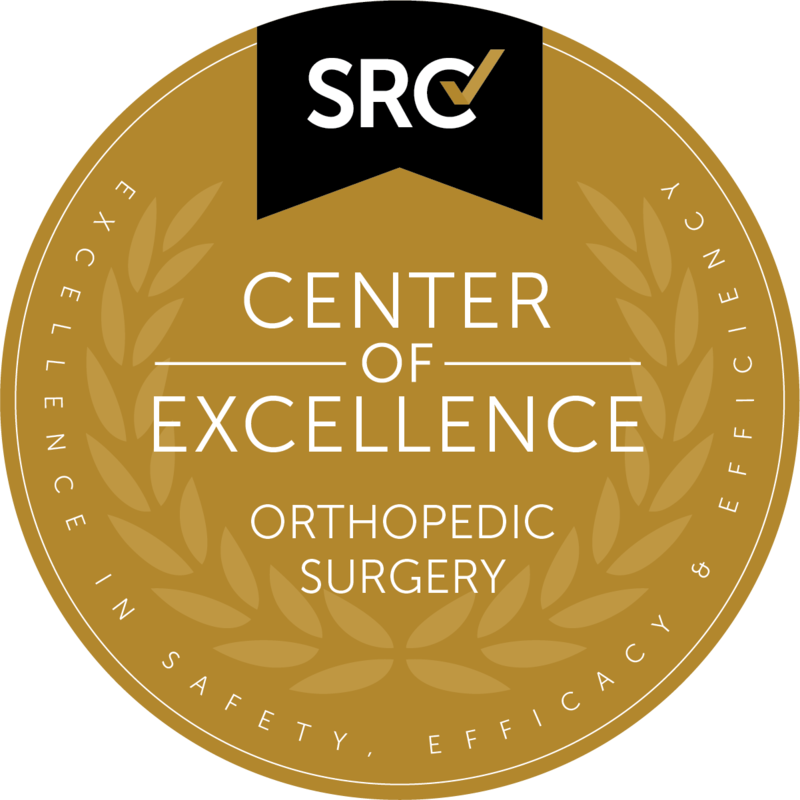 Be accredited, or in the process of becoming accredited as a Center of Excellence in Orthopedic Surgery (COEOS) surgeon. Be primarily responsible for coordinating the multidisciplinary services and systems for orthopedic surgery. Multidisciplinary team meetings should be held at least quarterly to ensure that decisions related to orthopedic surgery are addressed in a comprehensive manner.